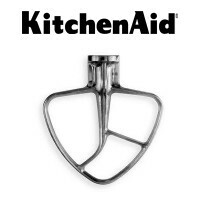 Strain and puree fruits and vegetables quickly and easily with KitchenAid® FVSFGA Fruit & Vegetable Strainer. 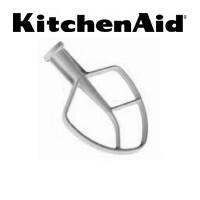 The fruit and vegetable strainer works with the KitchenAid® FGA food grinder attachment (required, sold separately) to grind fruits and vegetables, while the strainer cone eliminates peels to provide you finely pureed fruits or vegetables. 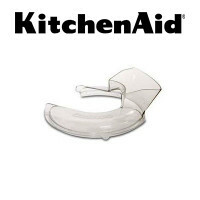 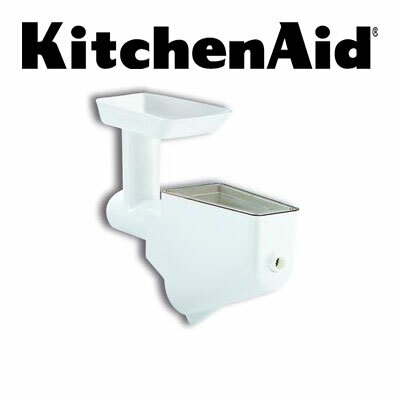 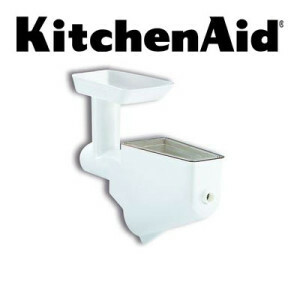 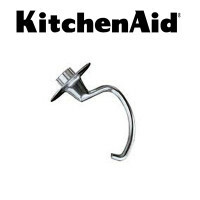 Fits all KitchenAid® Stand Mixer Models and Hobart N-50 and C-100 Mixers.